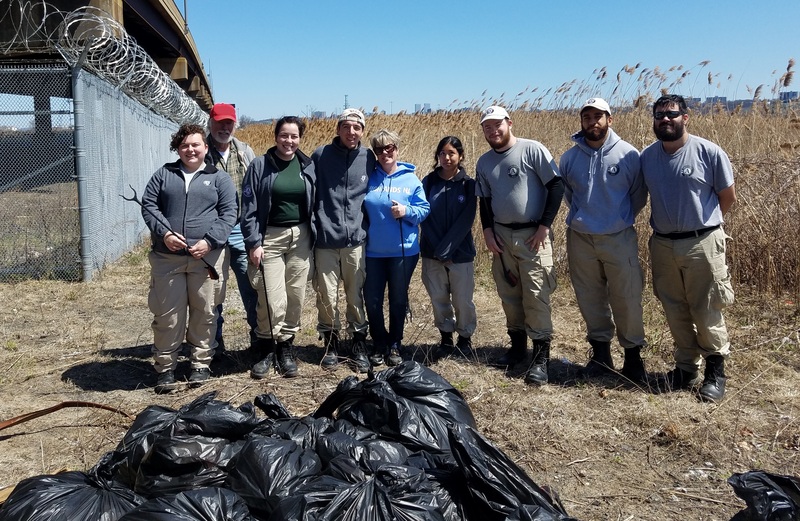 The Meadowlands Conservation Trust extends its thanks to the FEMA/AmeriCorps National Civilian Community Corps (NCCC) program, whose members volunteered for a cleanup at the edge of the Kane Tract in South Hackensack on Saturday, April 21. 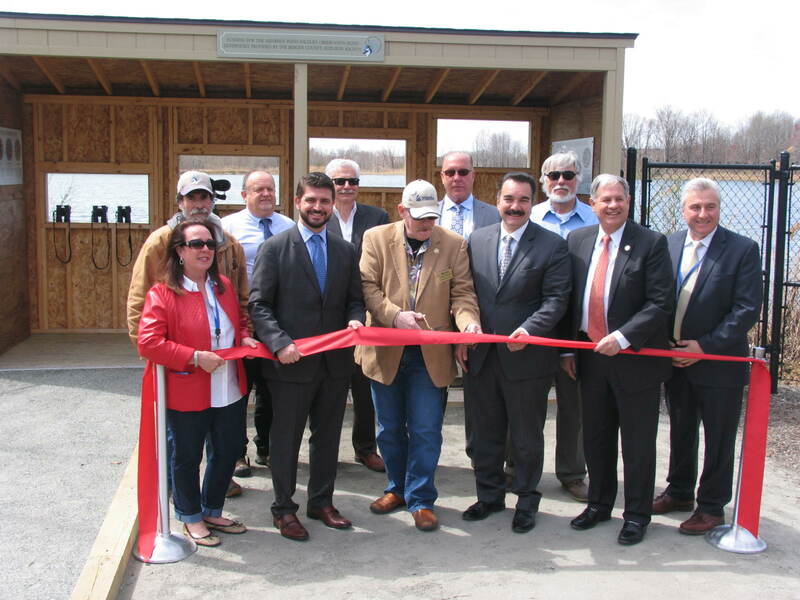 They were joined by NJSEA staffer Colleen Mercado, her husband David Mercado, and MCT Consultant Don Smith. Seven AmeriCorps NCCC members participated in the cleanup and helped fill 30 garbage bags with debris from the site. The Kane Tract is a critical wetlands restoration area and AmeriCorps NCCC’s help was greatly appreciated. 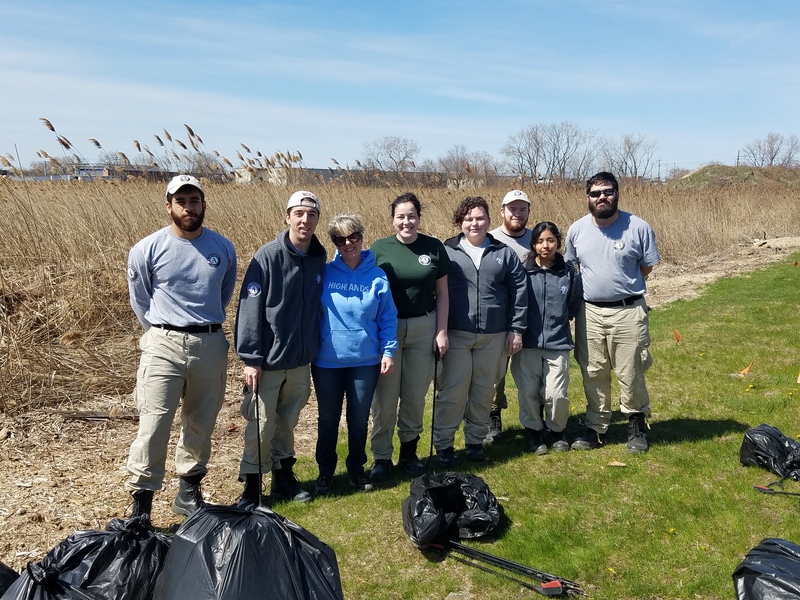 Casey Godfrey of FEMA/AmeriCorps NCCC reached out to the MCT to help the environment as part of his group’s Global Youth Service Day. 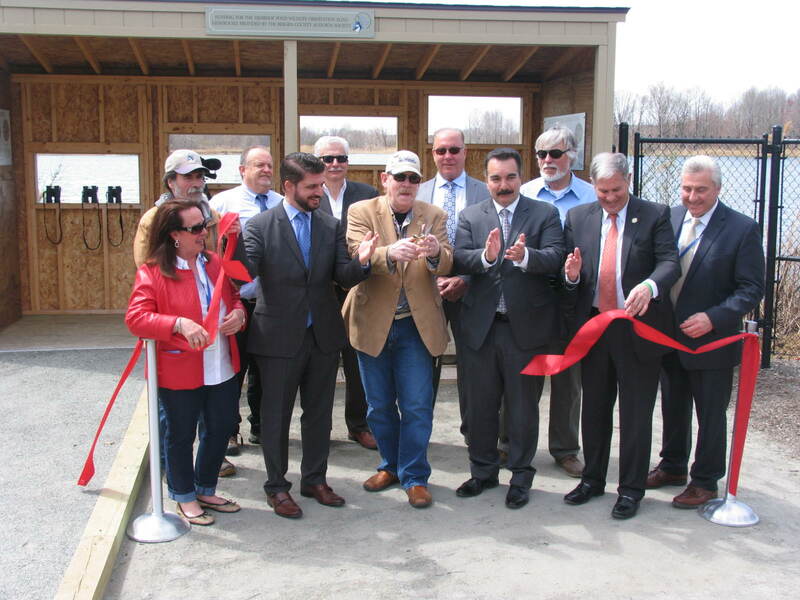 Casey’s team is currently serving at FEMA Region II Headquarters in New York City and is housed in Secaucus. The AmeriCorps NCCC program focuses on a wide variety of service and project areas including direct response and recovery to natural and other disasters, infrastructure improvement, environmental stewardship and conservation, energy conservation, and urban and rural development. 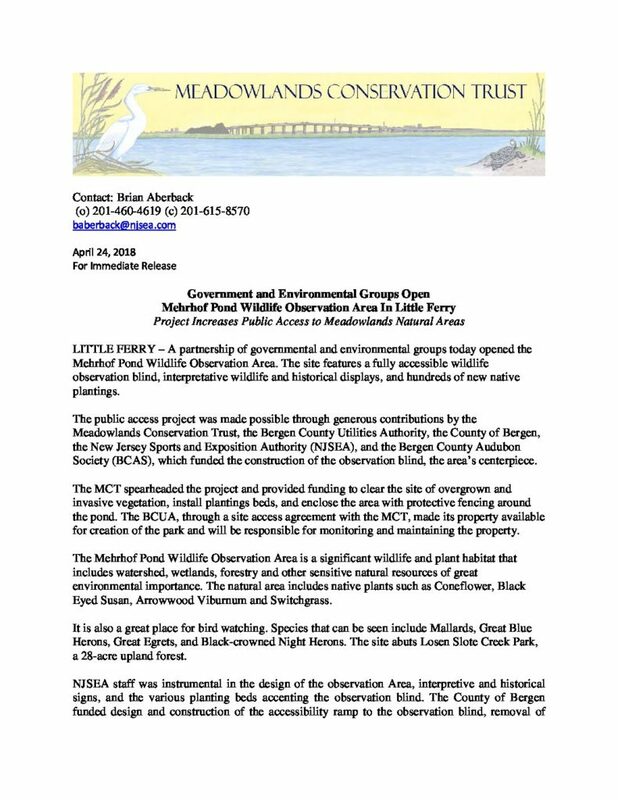 LITTLE FERRY – A partnership of governmental and environmental groups today opened the Mehrhof Pond Wildlife Observation Area. 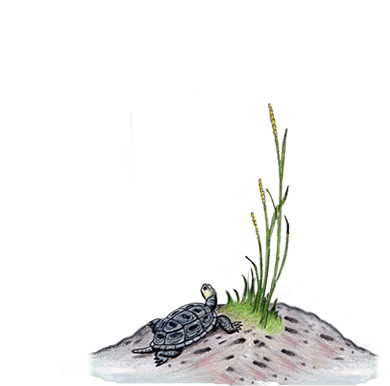 The site features a fully accessible wildlife observation blind, interpretive wildlife and historical displays, and hundreds of new native plantings. Congratulations to Trustee Greg Remaud, who was just named the Chief Executive Officer of the NY/NJ Baykeeper at the organization’s March 2018 Board meeting. 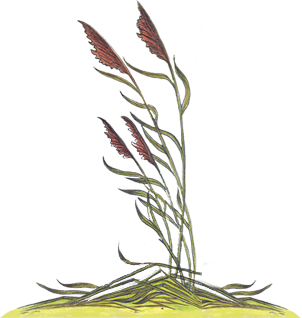 Remaud, a member of the organization for over 20 years, had just recently been appointed its Acting Executive Director.